Mother’s day is just around the corner and now is the time to do any online ordering if you plan to. My mom always carrys a yellow fabric shopping bag in her Wren Bag. She got it as a freebie in a magazine:Â it is terribly branded and looks awful but she loves it because it folds up into a tiny square and takes up almost no space in her handbag. 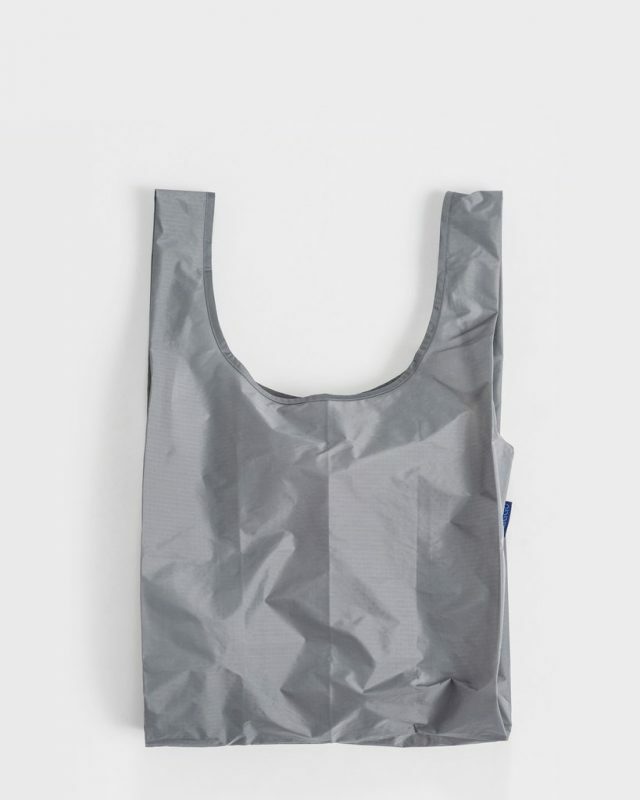 So, no guesses what I ordered for the mom’s in my life this year – a Baggu bags. It was also a great excuse to order some for myself. I ordered a lime Baggu and a charcoal Big Baggu. Aren’t the colours delicious? (P.S. Mom(s) if you read this post then you know what you are getting – but you don’t know the colours or size…. there’s a suprise). This entry was posted in Blog and tagged Baggu bags, mothers day, mothers day gift, order online. Wow…this are great bags and a nice idea for the motherÂ´s day!I love the colours on the picture!Really beautiful!